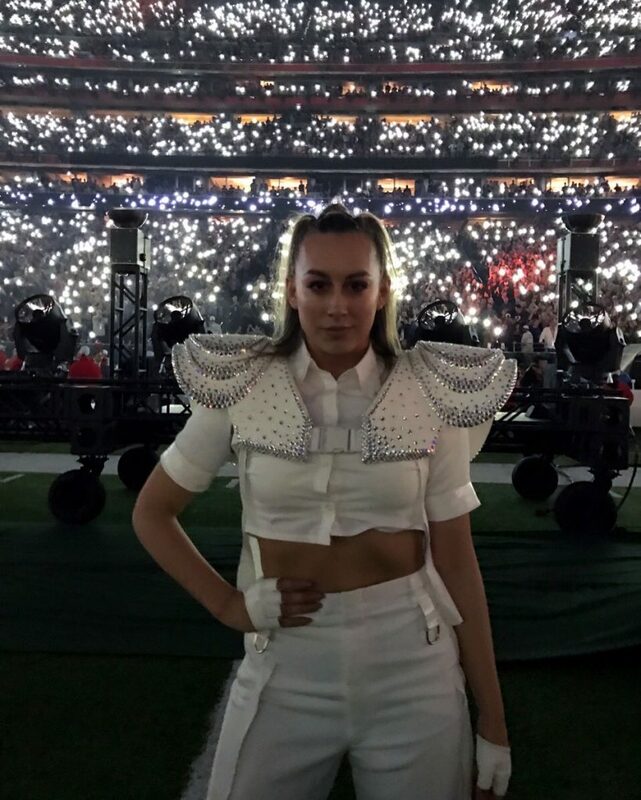 Dance Mogul: What was is like to perform at the Super Bowl this year? Montana: It felt magical! 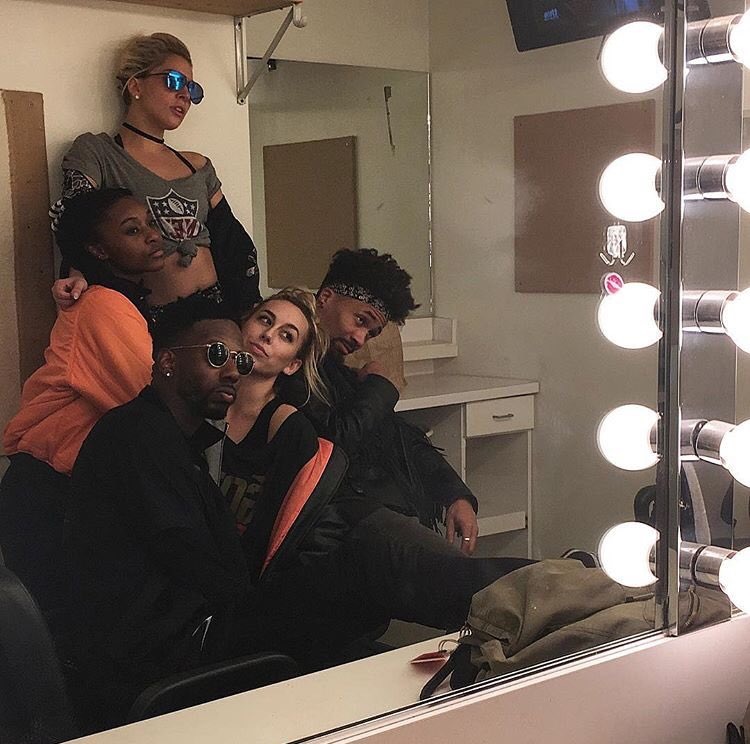 Theoretically you can get hired as a dancer to do the Super Bowl with any artist, but the fact I got to do it with Lady Gaga and the whole team that I’ve been working along side for 7+ years was so special. We’ve been through it all together and I loved we got to share that moment as well! 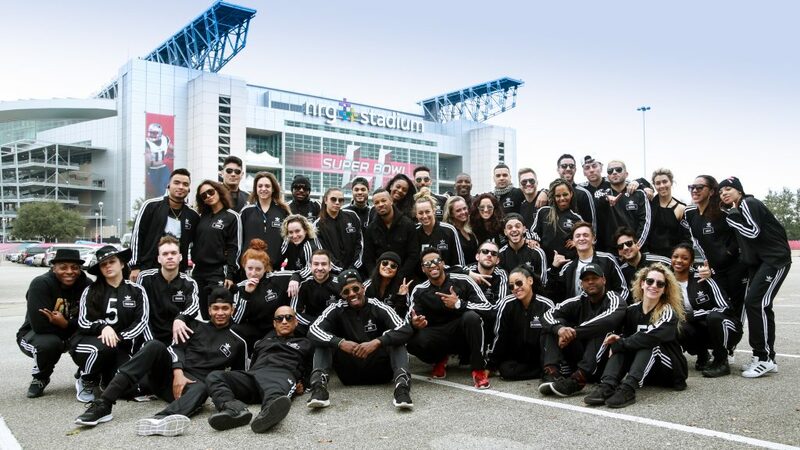 Dance Mogul: What did it take to prepare and execute on such a large scale? Montana: It took lots of rehearsal and keeping our body’s healthy. Richard Jackson, her brilliant choreographer, was a mastermind at putting it all together. It’s a treat for me to see him work so closely as I do. 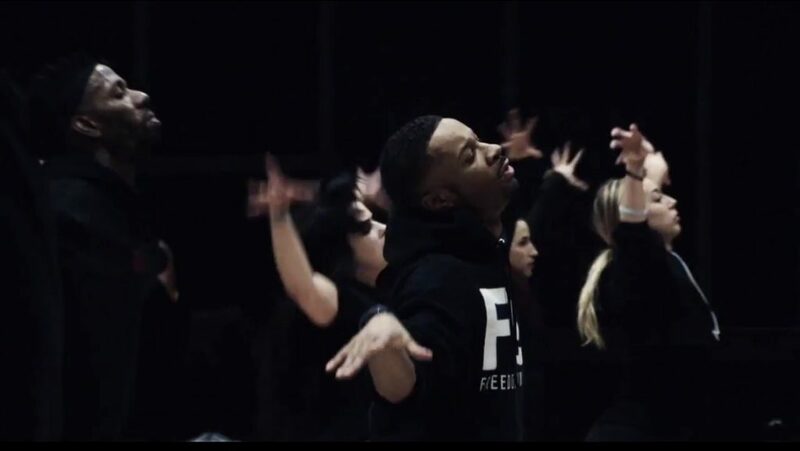 Dance Mogul: As a performer how do take a performance such as this and use it to empower and further your career? Montana: I guess I don’t really think about it like that. I work hard, enjoy the moment, and continue the mission. I just experienced something many only dream of doing I don’t take that lightly. All that were there were there for a reason and whatever is next for me is all meant for me too. I just follow my heart and passion and that has gotten me further than anything so far. 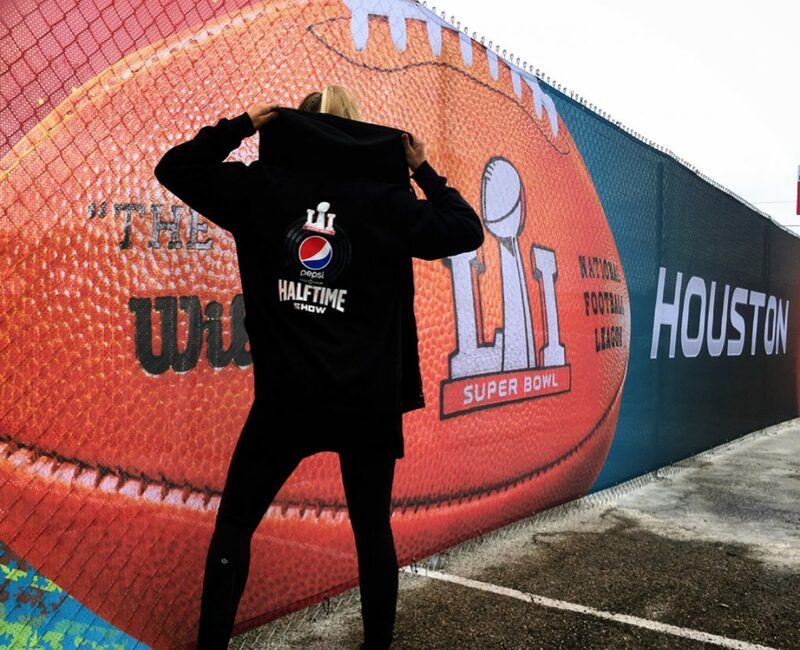 Dance Mogul: From the time your started dancing did you ever think you would reach a platform like the Super Bowl? Montana: Man, it’s still crazy to me! All I knew I was that I wanted to do big things, dance on the biggest stages. A Super Bowl stage was never the end goal (because there are more dreams for me to accomplish after this) but as a dancer yeah it’s about the biggest platform you can be hired to dance on and for sure a peak in my dance career. Buck-list moment for sure. Dance Mogul: What advice do you have for younger dancers in terms of work ethic to build them up for these types of opportunities? Montana: My advice for young dancers is to not stop. There is no cookie cutter path to our lives as a dancer. I got a big break at 18 some don’t get theirs till mid twenties or later. Everyone has their own journey so trust and believe in your own. Work hard, be yourself, and don’t dim your light for nothing!!! Dance Mogul: Whats next for you in 2017? Montana: Aside from dance gigs I’m work with several artists more so on the choreography and creative direction end. I’m about to choreograph country star Sam Hunt’s upcoming headlining summer tour. I do creative direction for Jonny Goood. He’s so fun to work with because he’s one of a kind and knows who he is. He plays bass, raps, and is a true show man. And lastly working with singer/songwriter Tayla Parx. She’s written some of your favorite pop hits and I’m so excited to see where her career goes as she takes the forefront. So a lot to be excited about! Montana: I definitely didn’t get here alone. I have to thank my Mom and Dad for being the most supportive parents. I chose an unconventional professional path and they never doubted my dreams! And for industry side I’d have to thank Richard Jackson , Gaga’s choreographer. I always tell people that he gave me hope about this industry. You can do big things and still be a kind, genuine, and loyal person. He can work faster than anyone I’ve ever seen. Literally make magic in 2 hours or less under stressful circumstances haha and above all he is fun to work with! Grateful for him in life and career. I’d also love to thank my friends I was on tour with that became family. Gained some of my best friends on the road and they helped make me the woman I am today.